Financial aid is available from various sources. 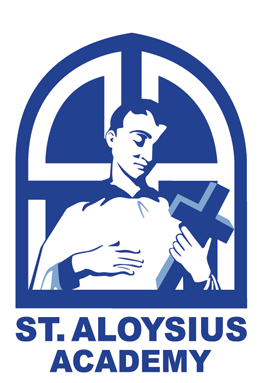 St. Aloysius Academy offers a Music Scholarship as well as an Athletic Scholarship. Parents can also explore other scholarships and financial aid opportunities. The Opportunity Scholarship Tax Credit Program provides scholarships to eligible students to attend an approved public or nonpublic school of their choice. Students, who live within the attendance boundaries of a low-achieving school as determined by the Pennsylvania Department of Education, are eligible to receive a scholarship. St. Aloysius Academy has been designated a scholarship recipient organization by the PA Department of Education. 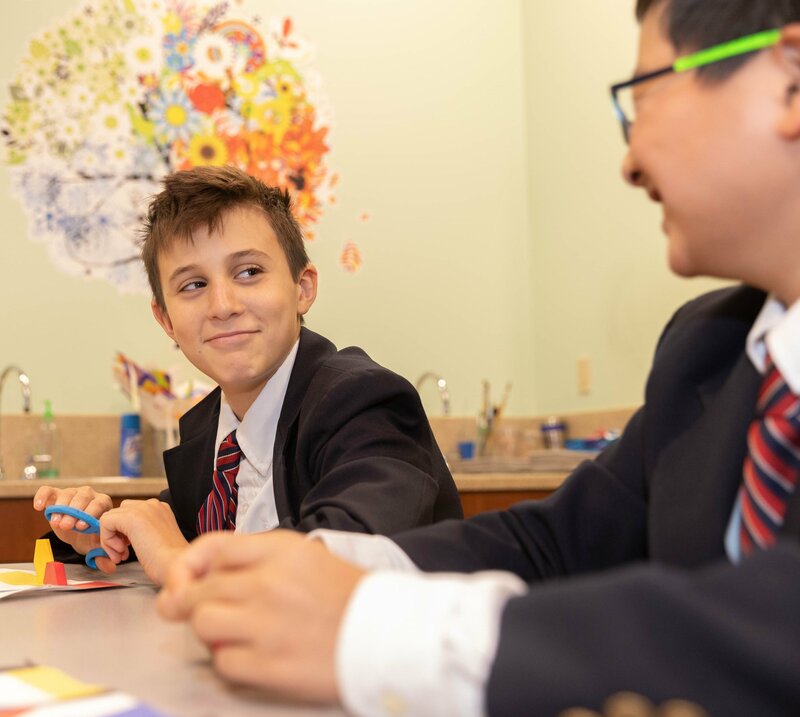 Parents/students can select St. Aloysius Academy as their scholarship recipient organization and submit their application directly to St. Aloysius Academy. Opportunity Scholarships are funded by businesses making contributions to the St. Aloysius Academy Opportunity Scholarship Program in exchange for a Pennsylvania business tax credit. So, the amount of scholarships that can be ordered is determined by how much businesses have contributed. Therefore, even though a student is eligible for a scholarship, that scholarship is contingent upon funds being available.This scholarship can be used for tuition and school-related fees and are not considered taxable income. Students interested in applying can register here – Pennsylvania Single Application Complete the application online and follow the instructions in the EITC/OSTC Programs Desktop Guide. If you are a business interested in finding out more about contributing to the Opportunity Scholarship Tax Credit program, visit EITC and OSTC.